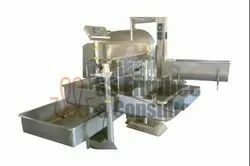 Providing you the best range of milk reception equipment with effective & timely delivery. SS Engineers and Consultants is a client-centered consultancy organization, caters to the specific needs of its clients in Project process productivity and Quality. 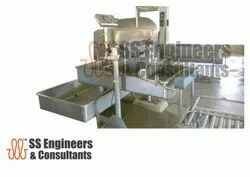 SS Engineers & Consultants have vast experience, expertise in Dairy, Food and Beverage industry, Plastic and Packaging Industry, Chemical, Cosmetic and Toiletry products.